Early last year in March 2018, Saudi Arabia’s Crown Prince Mohammed Bin Salman met with a number of rabbis and Roman Catholic leaders in New York in what was dubbed “a rare interfaith gesture.” Since ascending to power in 2017, the 32-year-old Saudi leader has been working on easing his country towards a more “moderate Islam, open to the world and all religions,” one that many claim is reminiscent of the Kingdom’s past. In line with the Crown Prince’s, a two-day Saudi Salam (peace) Forum is set to begin this weekend and will be hosted at the Conference Center (the headquarters of the Saudi Press Agency). The event, which was launched on the 6th of January, aimed to promote co-existence and build bridges of communication between Saudi Arabian society and others across the globe. 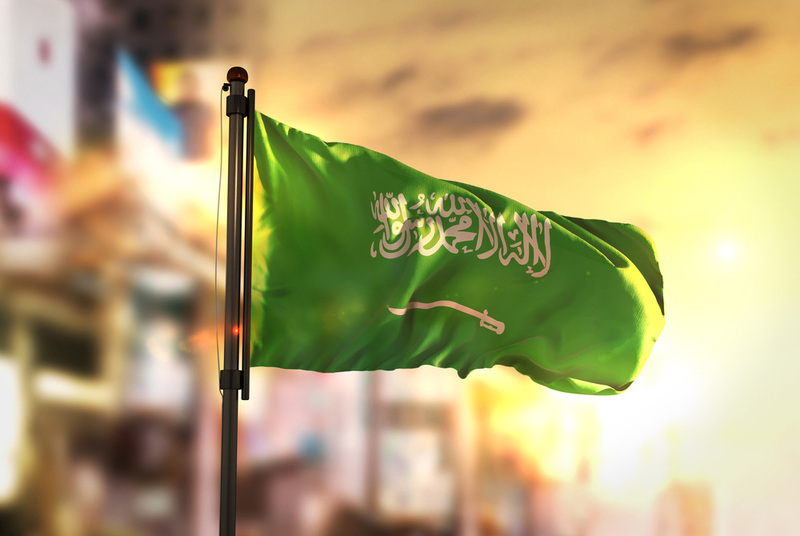 It was designed to highlight the progress, achievements, and efforts made by Saudi Arabia for the benefit of mankind and for promoting world peace. In addition, Saudi Salam Forum also acted as a venue for other events that aimed to show the depth of human and cultural heritage of Saudi society. Dr. Fahad Bin Sultan Al-Sultan, executive director of the Salam for Cultural Communication project, explained that the organization has always aimed to monitor and study various issues and inaccurate information disseminated by some international media, which have unfortunately shaped the global image of Saudi Arabia for many. He also explained that the Forum is in accordance to Vision 2030, Saudi Arabia’s plan to transform its society and economy, a large part of which emphasizes the importance and necessity of spreading the culture of coexistence and communication between different peoples and societies.